Wiki describes binge eating disorder as an eating disorder characterized by binge eating without subsequent purging episodes. 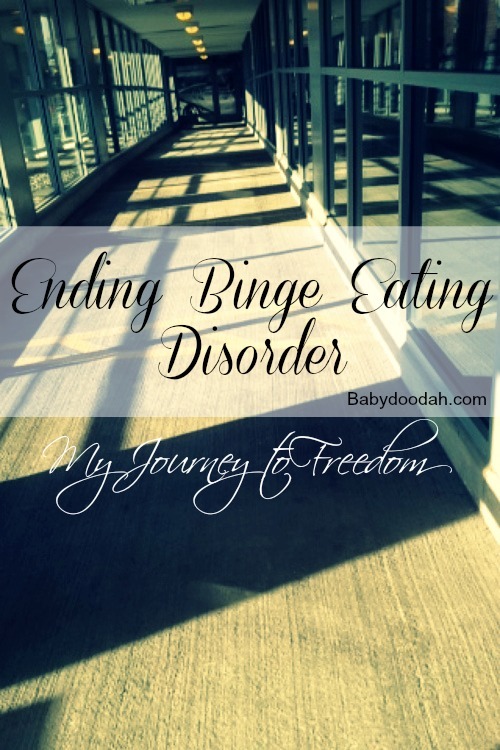 A few week’s back I came clean on my blog, and shared that I deal with Binge Eating Disorder. You can read all of those articles here, here and here. But even after reading all of them, you may wonder why I decided to come clean on my blog, what purpose that might serve. Well, I’d like to take some time today and explain why I felt the need to share and what I hope will be accomplished from sharing. For years I have lied to myself about the binging. Each time things would get bad, I would always tell myself that I’d start fresh on Monday. Sunday would roll around and I’d be all set, mentally, to get started on Monday (so I thought). The problem was, that I looked at Sunday as a free for all. I told myself that since I’d be starting to eat better the next day, and no longer be able to eat the junk foods I had grown to crave, that I had better pig out on them that day. Monday would roll around and the thought of eating a veggie completely depressed me, but the thought of eating a Big Mac consumed me. I thought it would make me happy. It never did. I’d order what I want from McD’s, pig out, and then feel total guilt and misery. When Seamus and I started dating things got really tricky. Seamus is a relatively healthy eater, but beyond that, he is strong willed and able to control his cravings, so before we moved in together and I would visit him and stay with him on weekends, he’d only have the food he needed for dinners and lunches. Rarely were there extra snacks or other foods that I desired to eat. I devised a system so that I could still get the junk I craved. On Saturday (or Sunday) mornings, I’d say I was just running out to get a coffee and while at Tim Horton’s would get enough food for two meals. I’d finish everything before I got back to Seamus’ apartment, and get rid of any evidence, other than the coffee. I have lied and lied and lied about this for far too long, that coming clean to a very large internet audience, made me feel as though I was cleansing myself of all the behind the scenes, subconscious stuff that was going on. But in the month since I’ve shared, nothing has changed. I still continue to binge, and it’s now even more frequent due to job stress. I desperately need to stop binging. It will kill me, and in turn ruin my family. In the coming weeks, I will likely share more about when I remember things originally starting, and possibly (if I am feeling particularly daring), I’ll share some of what I believe the causes are. I want to be healed, and the only way to overcome an addiction like food is to face it head-on, with strength and support. I am hoping that my community of readers will be willing to help support me in this journey. Thank you to Jenn of Peas and Crayons for hosting What I Ate Wednesday. 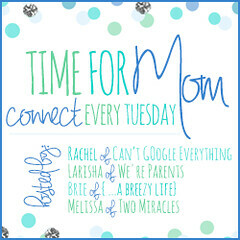 Be sure to stop on over and link-up! You have support from me! You can do it! You’re too sweet, Casey. Thank you! That wasn’t my issue, (other things were) but I know people who have controlled it with Radiant Recovery – radiantrecovery.com – worth looking at. Eating the right good foods helps. Hi Anne! Thank you so much for the support and the recommendations. I am on my way to check out Radiant Recover right now. I appreciate your reading my blog!! 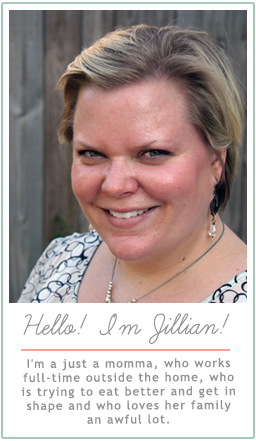 Jillian – just commenting to show support. Eating disorders are so complex to unravel and gain clarity on. Been there. I understand the struggle. I have 3 eating disorders. I started with anorexia, then bulimia and now I just binge. I get control over it just to lose it again. I have gained 20lbs in the last three months because if it. My mind gets consumed with the thought of what is in my fridge and pantry. I hope that you get yours under control. Myself I am under construction and hope it can get mine under control again. Oh Amanda! I am so sorry. I cannot imagine having to go through all three. Do you have any coping mechanisms for when you start wanting to binge? I really want to thank you for sharing your story. My sister is 27, morbidly obese and she binge eats. It is very painful to see her struggle so badly with this. I know its occurring because I find the bags and boxes of food that she binged. She hides them in stead of throwing it away. I have talked to her about it and am supportive and fully believe in her. I know there is nothing I can do, other than be there for her. It needs to come from her. She also lies to me all of the time. It is so painful that she will lie to my face over and over, however I know it is more painful for her. As someone going through it, do you have any advice what a family member can do? I am worried she is destroying her health and in turn destroying her life. Jillian, I just read this. I was diagnosed last Friday with B.E.D. I support you totally and totally empathize with your story. I felt like I was reading my own! I have started medication for B.E.D. and therapy. I’ll let you know how it goes! Good luck, Kat!! Please touch base and let me know how you are doing. It is an incredibly tough struggle, but I am here for you! You’re super strong for admitting you have. B.e.d! You will overcome this disease girl, you’re making me have hope for myself. 06′ I binged til 08′ I had beaten it! So I thought since last November I began again. I practically inhale my food and help myself to leftovers when no one’s around. I’ll totally eat and get somewhere and be asked have you eaten and say no and eat all over again. I have never admitted this and it’s basically like I’m still not admitting to it because no one knows who this post is from. Just know your post is right in the front of my mind and thank you. Thank you for sharing! I too struggle with this and we’ll be watching to see what I can learn from you! It’s my pleasure, Jennifer! I am so happy to have you. (LOVE your name, btw). 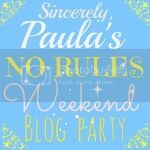 I can totally relate to your struggle to end binge eating- I am not sure when this post was written and how you are doing today?? I myself struggle every single day. I had beaten it for a while and sadly thought forever but here I am. Stress triggered me about 5 months ago and day after day passes with broken resolutions to stop, just stop, but here I am. It helps very much to know others out there are able to understand. Although my family is supportive, they don’t really get it and don’t even grasp how self-destructive I am right now. I feel such shame and guilt and every day watch my weight climb. I had lost over 100 pounds but in these past months have gained half of it back. That is so horribly depressing to me but I still can’t stop. I hope very much you have conquered your demon and are doing well. Thanks for sharing your story and helping someone like me feel less alone. Hi Elizabeth – I have not conquered my disease. I still struggle with it on a daily basis. It feels safe to know that there are others like me. So we can support and love one another. <3 Thank you for commenting!